Students from central Texas announced the Texas Library Association’s (TLA) 2019-2020 Texas Bluebonnet Award (TBA) Master List at the Texas Book Festival on Saturday, October 27. The Texas Bluebonnet Award Master List is one of the most prestigious children’s literature lists in the country. Libraries interested in participating in the Texas Bluebonnet Award Program can register online. Every year, students in grades 3 – 6 read at least five of the books on the TBA Master List and vote on their favorite. Last year, 1,400 schools and libraries participated with 141,141 students voting. 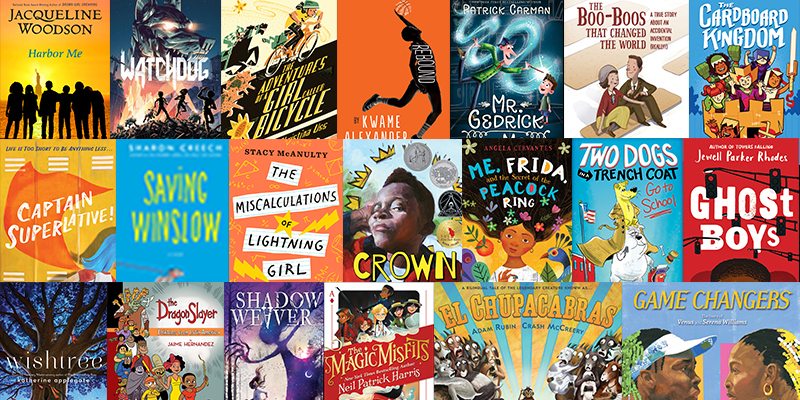 The winning book and author are announced in late February, and celebrated at a joyous event at the TLA Annual Conference featuring students, librarians, teachers and authors.